Books, e-books, and more books! 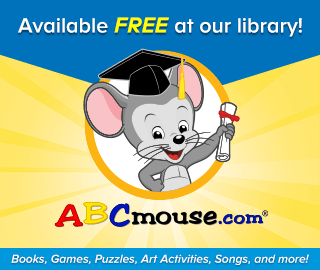 Check our ebooks and eaudiobooks through . Vote for Best Picturebooks and Best Middle Grade and Children’s Books. Book suggestions for all ages. Started by James Patterson, this site gives suggestions for choosing the perfect book. Provided by the California Department of Education for students in grades prekindergarten through twelve. Which book comes when in your favorite series? 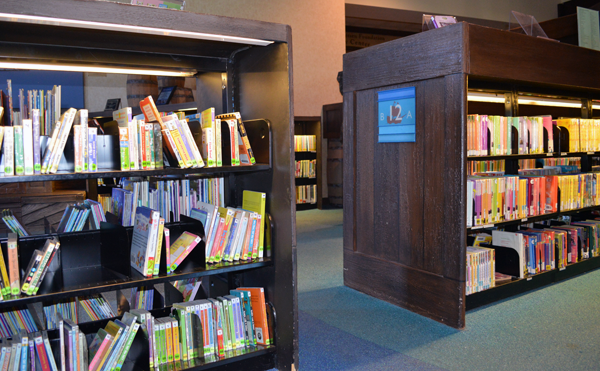 Mid-Continent Public Library's database contains over 36,000 books in 4,900 series titles. An annual award given to books in five categories selected and voted by California schoolchildren. The Caldecott Medal is presented each year to the artist of the most distinguished American picture book for children. The Newbery Medal is presented each year to the author of the most distinguished contribution to American literature for children.